There’s a reason why the adage “one man’s trash is another man’s treasure” still holds true to this day. 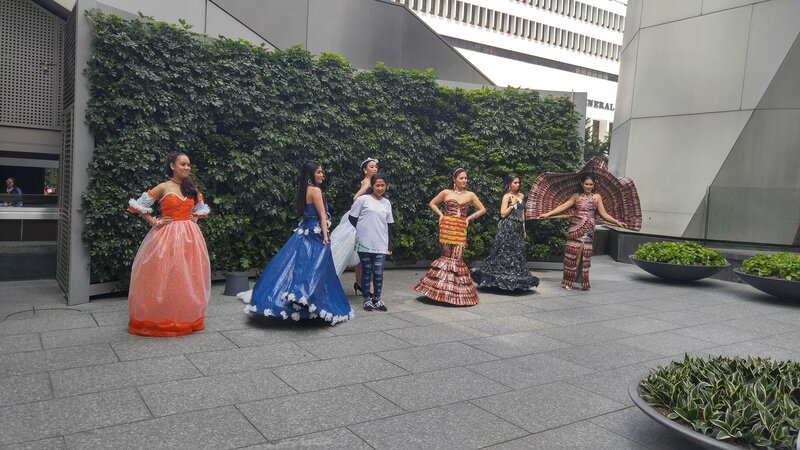 In Hong Kong, a domestic worker showcased her creativity through fashion with upcycled gowns. 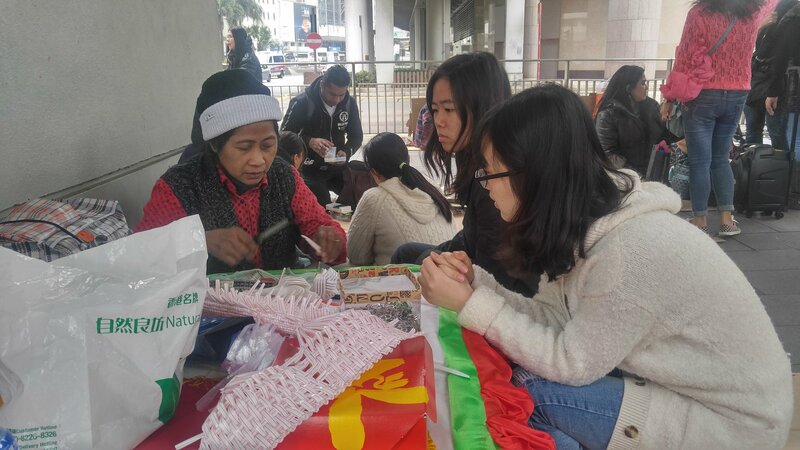 Volunteers from the University of Hong Kong helped Malicsi in collecting the materials used for the 15 gowns. “The feeling of witnessing the straws in our uni canteens becoming pretty gowns is wonderful,” said student Yuedian Zhao, who also helped the designer document visitors’ reactions. “Filipino workers should hone their talents and skills while employed here in Hong Kong so that upon their return to the Philippines, they can use these to achieve their financial and personal goals and aspirations for themselves and their families back home,” said Consul General Antonio A. Morales. 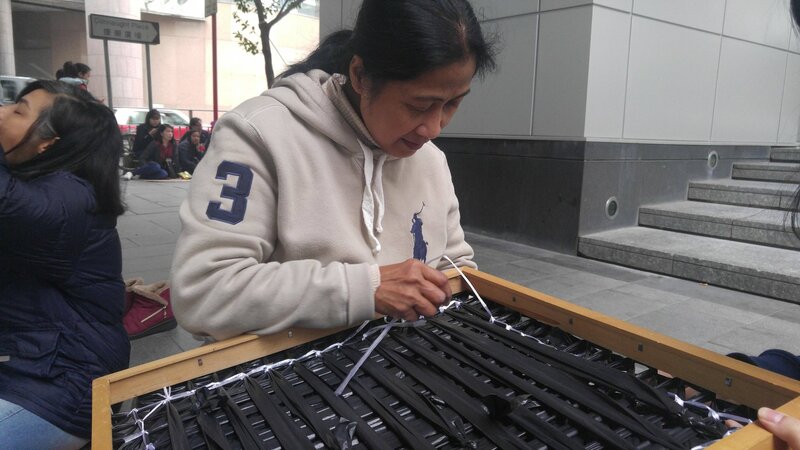 Malicsi, who is 60 years old, worked on the gowns near a Starbucks outlet at the office tower Jardine House.